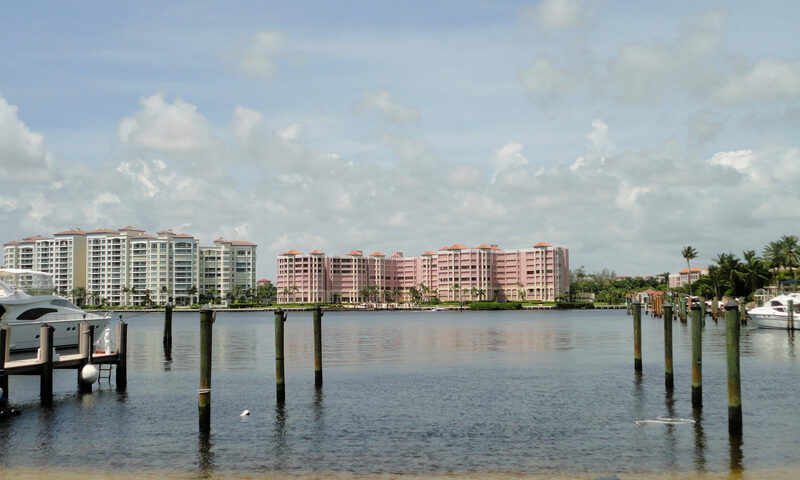 Patrician Boca Raton is a 7-story condominium building constructed in the late 1960s. 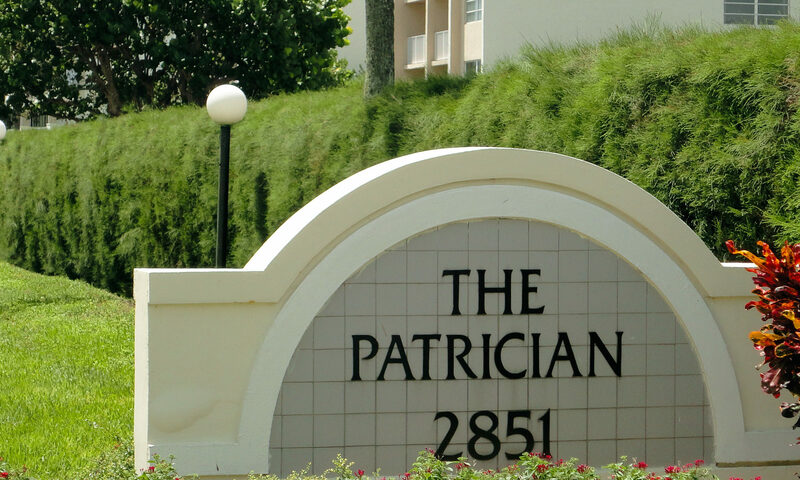 Consisting of approximately 130 units, the Patrician is just a short walk to the beach. A great plus! Amenities include a pool, picnic area and game room. 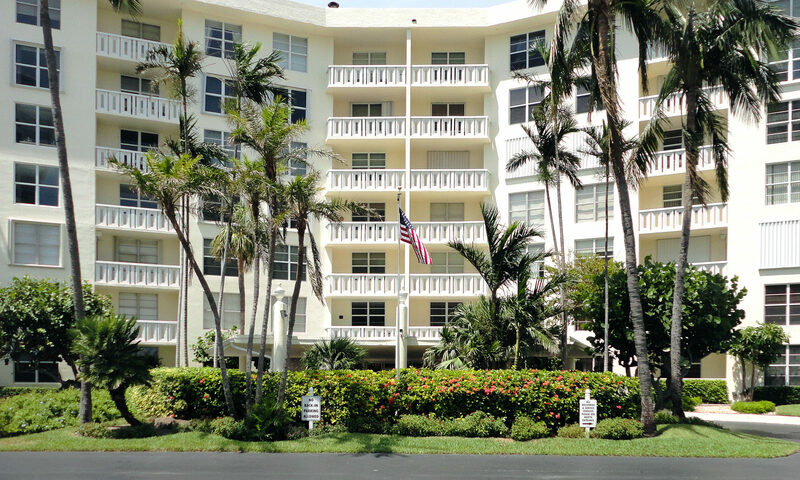 Condo fees cover basic cable, security, maintenance of the exterior of the building, pest control, maintenance of the common areas, trash removal, and elevator maintenance. No pets allowed. 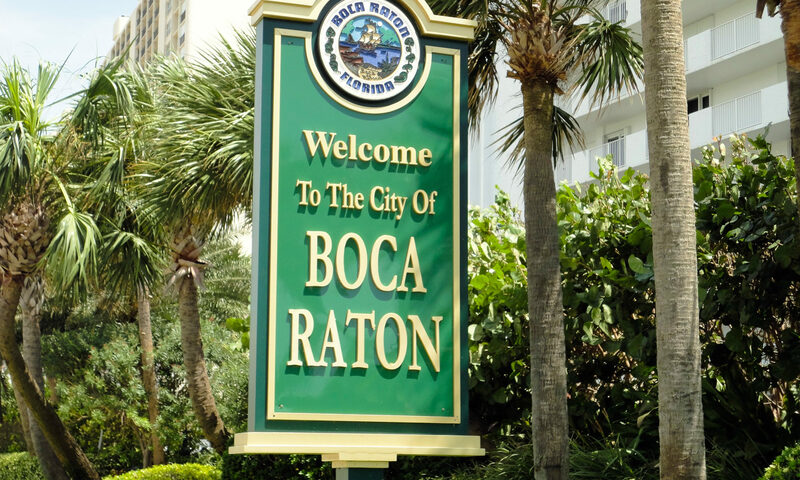 These Boca Raton condos are close to Mizner Park, Town Center Mall, shopping, restaurants, arts and entertainment and golf courses. 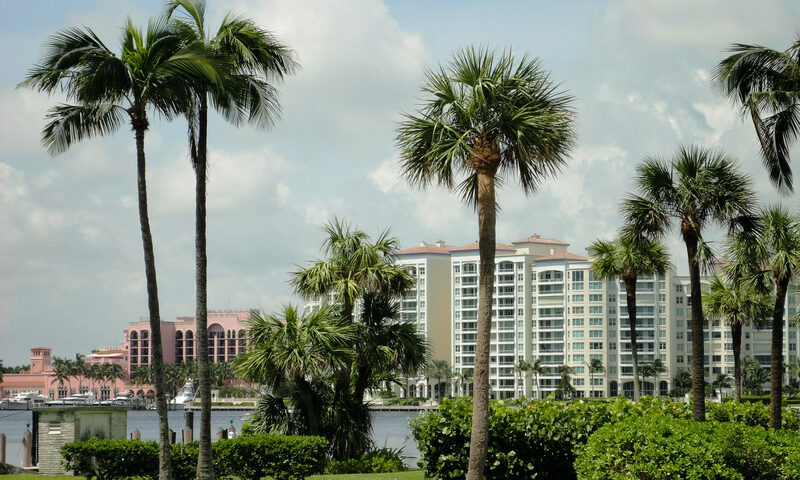 I-95, Palm Beach and Fort Lauderdale International airports are just a short drive away. 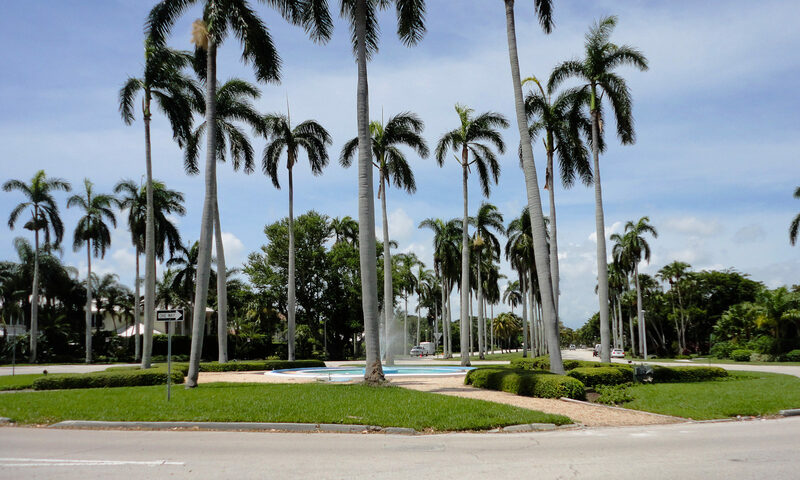 Take the short drive to Wellington and check out the equestrian scene at the International Polo Club Palm Beach. It’s like no other in the world. Wellington is the winter home to top international polo and horse aficionados. The International Polo Club is a return to the way the polo game is meant to be enjoyed, where polo players and fans of all ages can gather together in a world-class venue for the love of the sport and the lifestyle. I am interested in learning more about The Patrician homes.